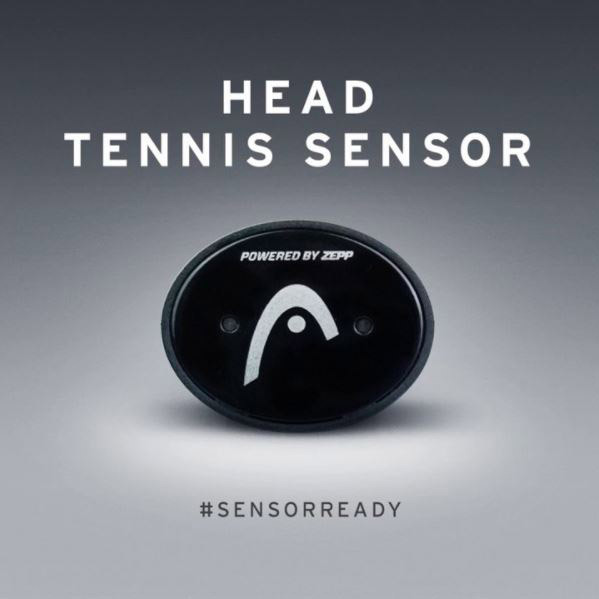 Play, train and compete with the HEAD Tennis Sensor powered by ZEPP. Giving you the chance to track every shot it shows speed, rpm and sweetspot. Not only that, you are able to work through coaching exercises that are built into the sensor. Offering more in-detail analysis you are able track your serve with 3D serve animation. Bluetooth connectivity makes things quick and simple and it is compatible with the latest Graphene Touch rackets as well as the Graphene XT ranges. Giving you a wealth of data the HEAD Tennis Sensor makes it much easier to see where improvements can be made irrespective of your standard. Tennis Sensors provide the ability to measure your style and performance against yourself rather than just against your opposition. Sometimes you can’t beat the player on the other side of the net – but you can improve your own performance. In the long term if your game keeps improving the results will follow! Wearable devices have been around for other sports for some time. The Babolat POP is the first device specific to tennis. 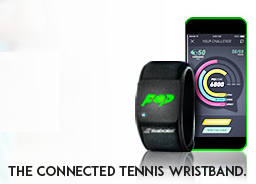 It makes connected tennis available for everyone using any racket! Put the wristband on your dominant wrist, slide in the POP sensor and start tracking your game. The unique PIQ scoring system combines your swing speed, spin and style (the “fluidity” of your stroke) into one number that you can use to track your own game or compete with friends. The Challenge feature is a fun way to compete with your friends all over the world while the Activity tracker ranks you globally and keeps you motivated to spend time on court. Remember, it’s compatible with any racquet, so every player can use it – even if you change rackets!